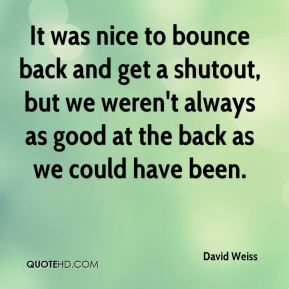 It was nice to bounce back and get a shutout, but we weren't always as good at the back as we could have been. We had a really good effort on a small field. We played on their football field and it was bumpy and rough in the middle. 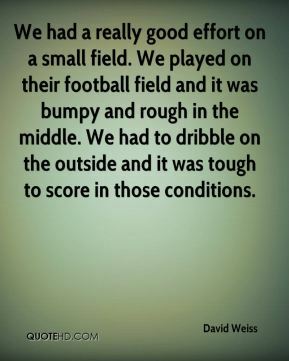 We had to dribble on the outside and it was tough to score in those conditions. The ball was on their end the entire game. Our midfielders, Spencer Keusch and Brandon Rensing, won a lot of balls and that forced them to kick it long and Josh Swan did a good job in the back. 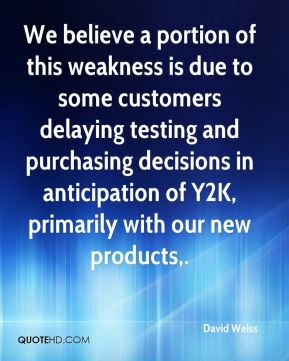 We believe a portion of this weakness is due to some customers delaying testing and purchasing decisions in anticipation of Y2K, primarily with our new products. 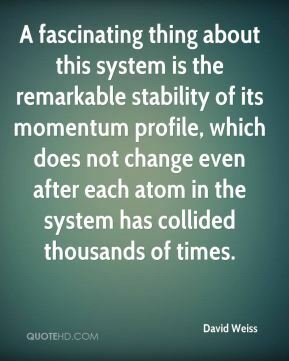 A fascinating thing about this system is the remarkable stability of its momentum profile, which does not change even after each atom in the system has collided thousands of times. 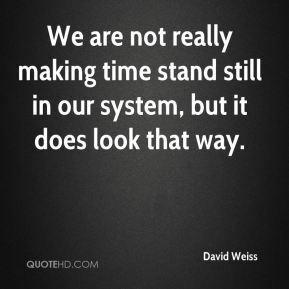 We are not really making time stand still in our system, but it does look that way. 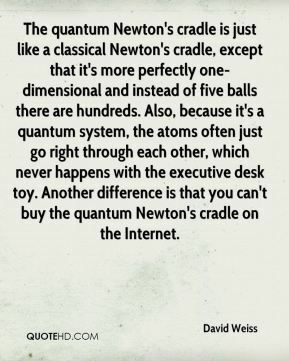 Getting a product to market is very complex, and there are consultants who specialize in it. 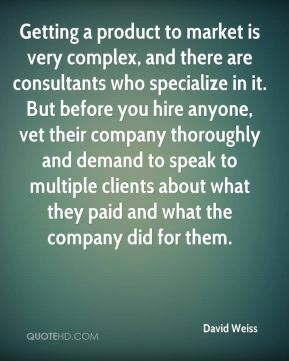 But before you hire anyone, vet their company thoroughly and demand to speak to multiple clients about what they paid and what the company did for them. 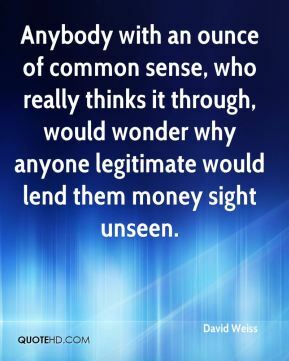 Anybody with an ounce of common sense, who really thinks it through, would wonder why anyone legitimate would lend them money sight unseen. 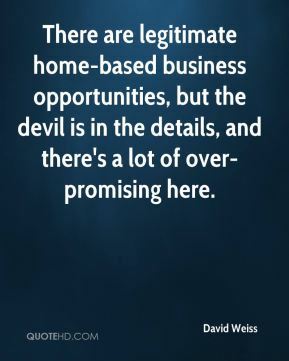 There are legitimate home-based business opportunities, but the devil is in the details, and there's a lot of over-promising here.